As tungsten carbide rings become more popular for men and women, people have begun to wonder, "can I get a custom, one-of-a-kind tungsten rings?" People want the jewelry industry's toughest and most scratch resistant jewelry out there, so every day, more and more people want something truly unique to match their individualistic spirit. 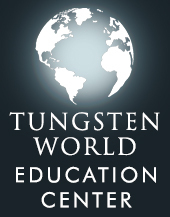 And at Tungsten World, we do our best to provide this to our customers. 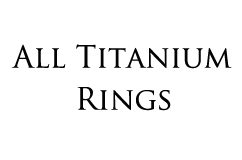 However, due to the nature, and some of the inherently good characteristics, of the material: tungsten carbide, certain styles of custom rings are just not possible. With tungsten carbide rings, the tungsten and nickel used to make a tungsten ring start out as metallic powders before being sintered at about 6,000° F, any other metals like gold, or silver would basically be melted away. After sintering, the ring blank goes through several stages of final cuts and polishing to give it its final look. 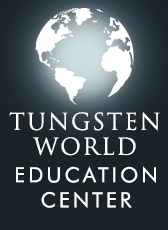 Tungsten, the element is very durable on its own, and when combined with a nickel binder and sintered in an extremely hot "oven," it creates a very hard material(registering an 8-9 on the Moh's hardness scale) that cannot be bent or formed like traditional gold or silver rings. This lack of malleability or elasticity of the metal and the tungten ring makes creating prongs to hold stones or very intricate details like mill grain or tension set rings virtually impossible. While, we do work with our US manufacturer on every made to order ring and strive to help our customers to the fullest, it is almost logistically impossible for them to configure all the machines, moulds, people, and materials to produce just one custom ring. But do not get discouraged, we CAN do many things to help you create custom rings and a unique jewelry piece for yourself or as a complimentary set! There are several ways you can create a unique ring or band, such as; adding custom laser engraving on the inside or exterior of the ring, having the ring set with diamonds to make tungsten diamond rings, having the ring set with a precious metal inlay, or creating a custom brushed or satin finish. 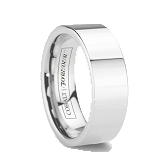 If you choose to have your tungsten ring engraved, it will be done so by our expert laser engraver. He engraves each ring with skill and patience as each ring is laser engraved twice to give the laser message clarity and durability that will last the life of the ring. Each of our rings can be engraved on the interior and most can be engraved on the exterior with either normal Word font messages or unique hand dawn images or pictures. 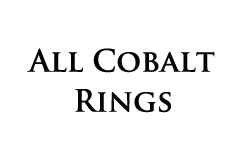 We have done many custom engravings like animal tracks, foreign languages, and hand drawn images. 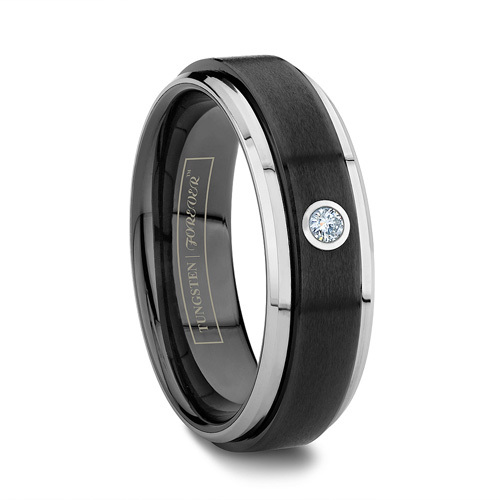 Getting your tungsten ring set with one or multiple diamonds will make it a one of a kind tungsten carbide ring. 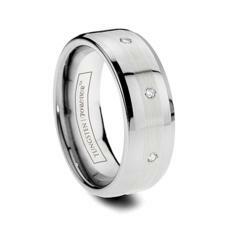 Most tungsten bands can be set with beautiful diamonds one way or another, just ask. 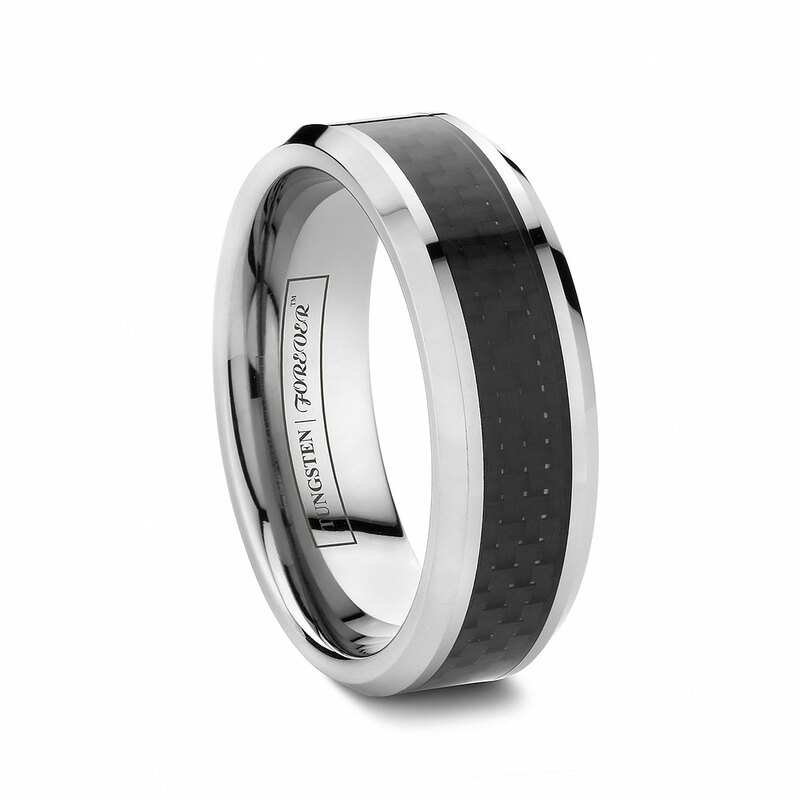 If you choose to have your ring set with a precious metal inlay, you are creating something unique as it is the perfect combination of traditional precious metals and modern tungsten carbide jewelry. 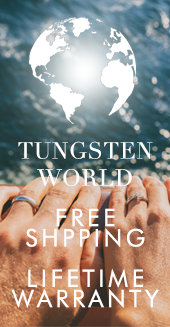 At TungstenWorld, we can set rings with 18K gold, White Gold, 925 Sterling Silver, 950 Platinum, even Rose Gold, Palladium, and Mokume Gane from 1mm to 3mm wide. 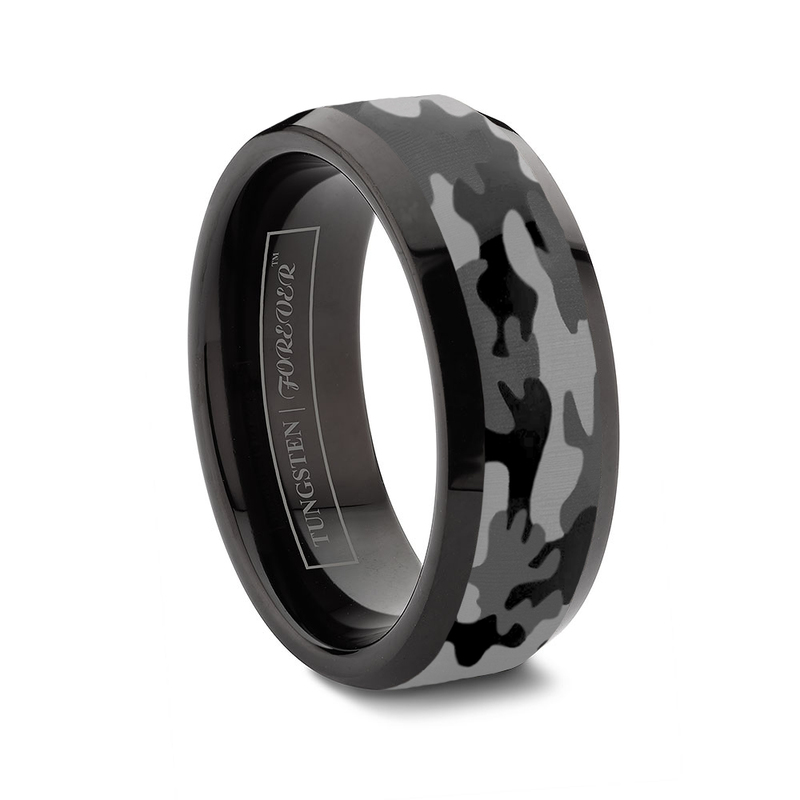 We also have black tungsten rings, Celtic wedding bands, and tungsten carbon fiber wedding band. 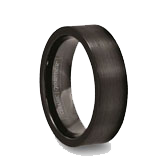 The benefits of a custom tungsten carbide ring are numerous, but the most important is that special feeling that you or your significant other will get when they open the ring box and see your creation. Custom tungsten carbide rings are a great way to symbolize your love and uniqueness. Just keep in mind that any custom tungsten ring can increase the lead time for our manufacturer to create it. It may also, increase the cost as we would not be able to resell or restock a truly unique piece. 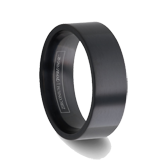 Even though tungsten carbide is truly the most rugged and durable jewelry on the market, it can be molded, engraved, set or enhanced to your personal desire.